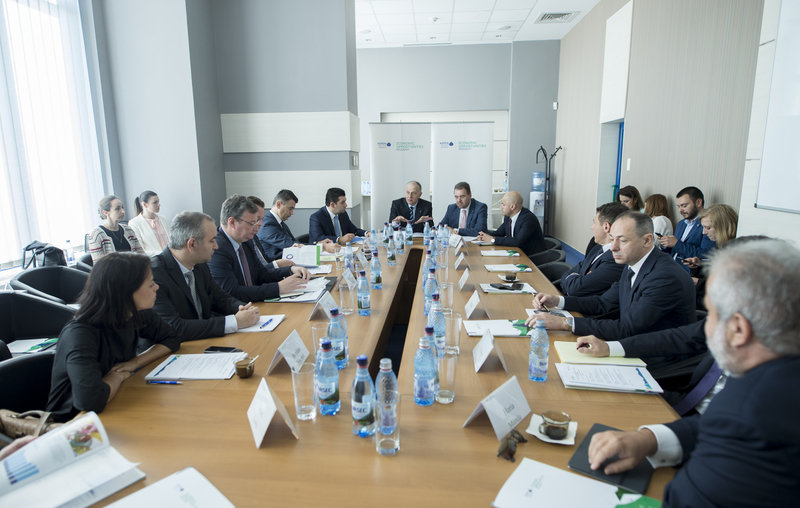 On 23 May 2018, Aspen Institute Romania organised the workshop “Identifying Responsible Financing Solutions & Promoting Financial Education”, under the aegis of the Aspen Economic Opportunities & Financing the Economy Program. The workshop took place at the headquarters of the Financial Supervisory Authority (ASF). Participants included public decision-makers as well key stakeholders from the private and non-governmental sectors.  Fighting the Shadow Economy: Progress, Benefits and Policy Recommendations. Under the logic of the Aspen Economic Opportunities & Financing the Economy Program, the workshop had the purpose of integrating and prioritizing valuable contributions from the various stakeholders present, helping to generate policy recommendations which will be assembled in the Program White Paper. More photos on our Flickr account.